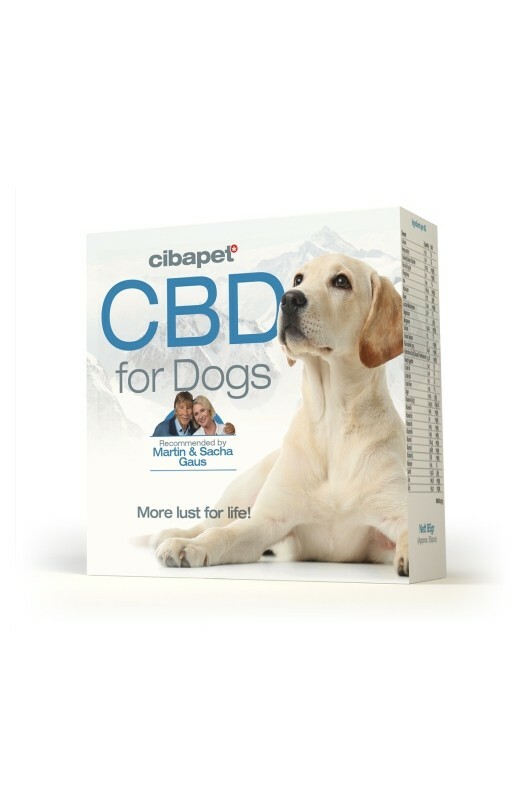 Look no further—Cibapet CBD pastilles for dogs. 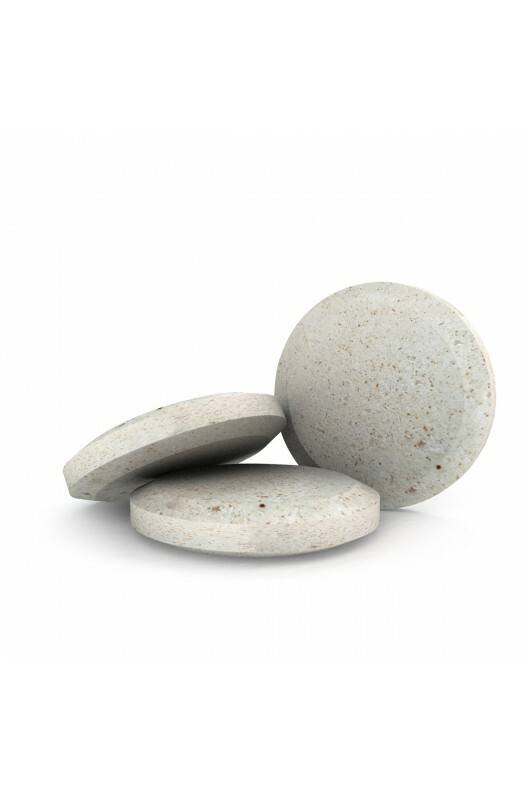 Each taste-enhanced tablet is formulated with health-boosting ingredients to provide the most well-rounded support possible. Your dog deserves to function at 100% every single day. 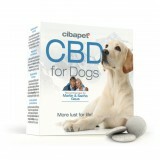 Introducing Cibapet CBD pastilles for dogs. 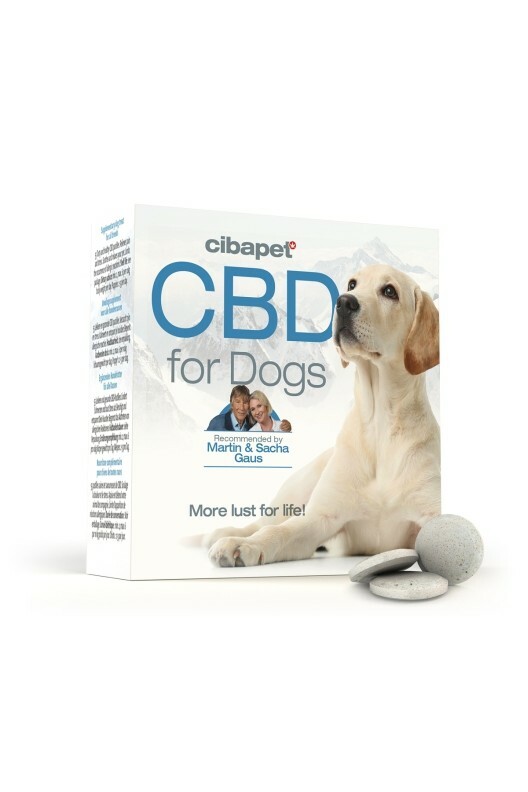 Cibapet pastilles provide a potent dose of non-psychoactive CBD. 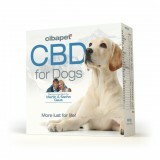 Dogs have a natural endocannabinoid system or ECS that can be positively influenced by cannabinoids like CBD. 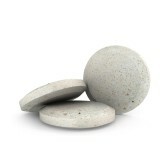 The ECS is responsible for mediating a variety of important functions, and is key to achieving internal homeostasis, in both humans and dogs. Dosage min. 2, max. 6 per day. Puppies: 2-3 per day.